Harvey the Label is a fast-growing Australian brand, with a unique design edge, focusing on fine fabrics and multiway wear. The namesake label was established in 2015 by Head Designer, Mim Harvey. 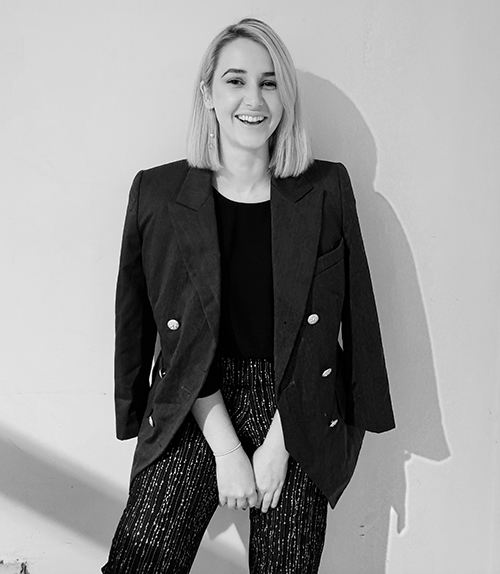 Harvey was founded on the creative vision of creating ready to wear pieces that are confident, distinctive, sustainable, and versatile in style at an accessible price point. Mim Founded these ideals on her own experiences of frustration trying to find items that had a high end look with affordability. “Harvey’s exclusivity comes from our limited quantity, not excessive prices.” Says Mim. Harvey instils an ethical approach to design; producing only 100 garments of each style. Amidst the growth of the label, Harvey continues to remain true to this commitment. The brand is now available at 180+ retailers internationally.